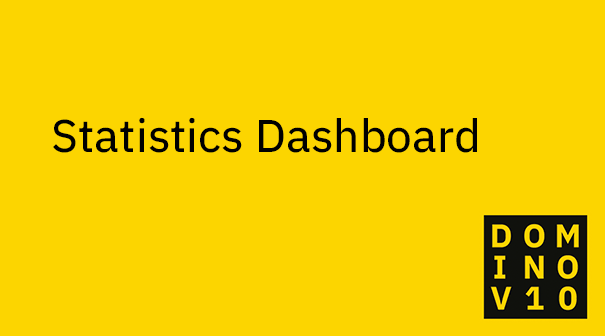 As a managed service provider supporting a wide range of Domino servers we were pleased to hear that Domino V10 has a new Statistics Dashboard, because the statistic reporting currently available in Domino can become vast and unmanageable and is missing any built-in analysis tools. We’ve been testing the beta Domino V10 and can confirm that it now gives you the option to use cloud-based analysis tools that can access data from multiple servers and multiple domains as well!! This is a game changer for us, within our Managed Support services we can now add our customers Domino servers to one analysis tool to proactively manage their Domino infrastructure. 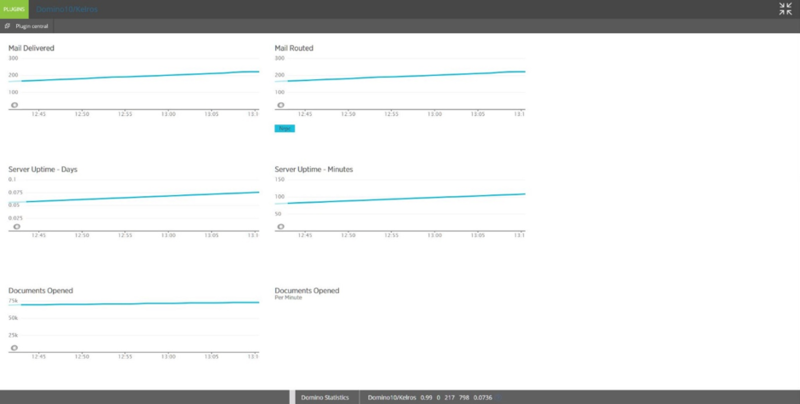 There’s specific monitoring information for different types of Domino server e.g. for a Traveler server or a Domino http server running web-based applications, each view is tailored to the specific analysis set for that type of server. So, in summary the combination of new Domino V10 features and cloud-based analysis tools provides a significant improvement in administration functionality to those of us supporting IBM Domino Servers.